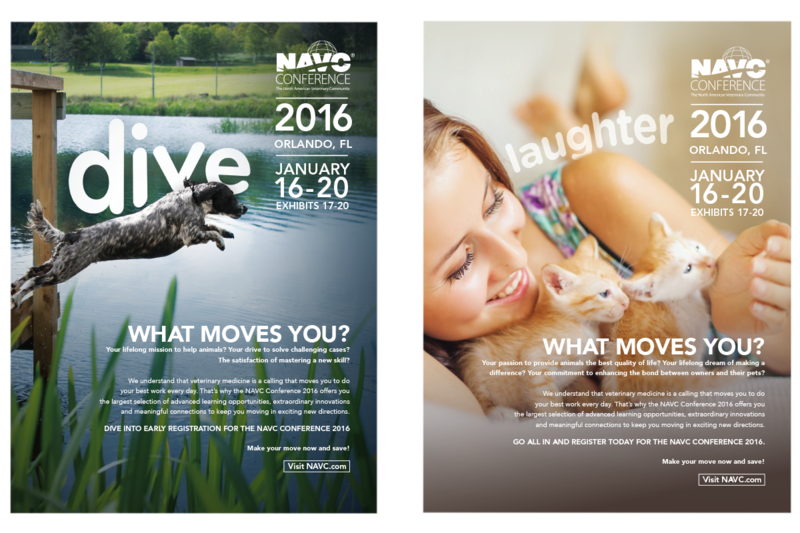 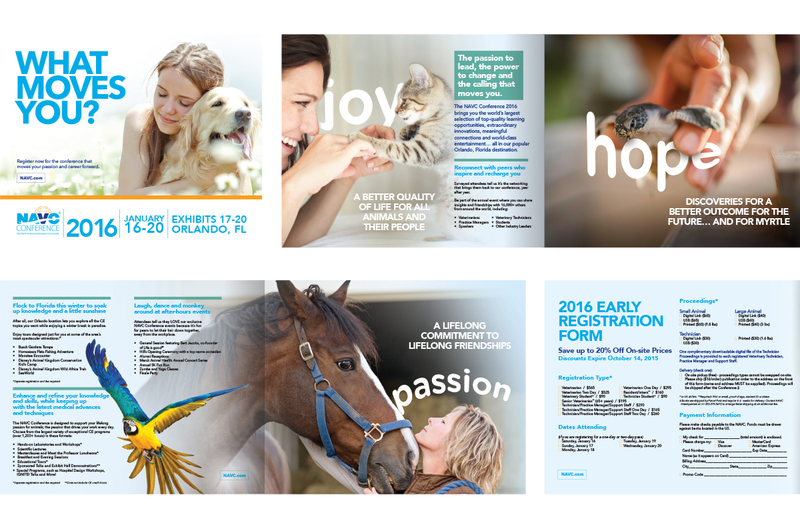 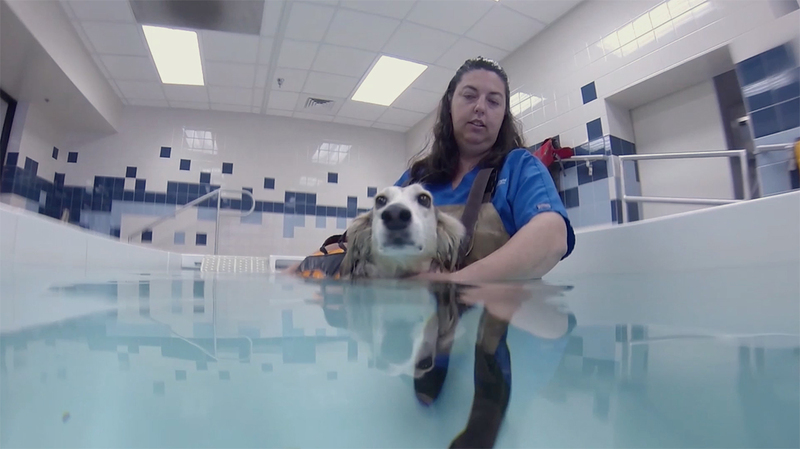 As hosts of the world’s largest veterinarian conference, The North American Veterinary Community (NAVC) needed a way to not only promote the event, but make vet professionals feel part of it. 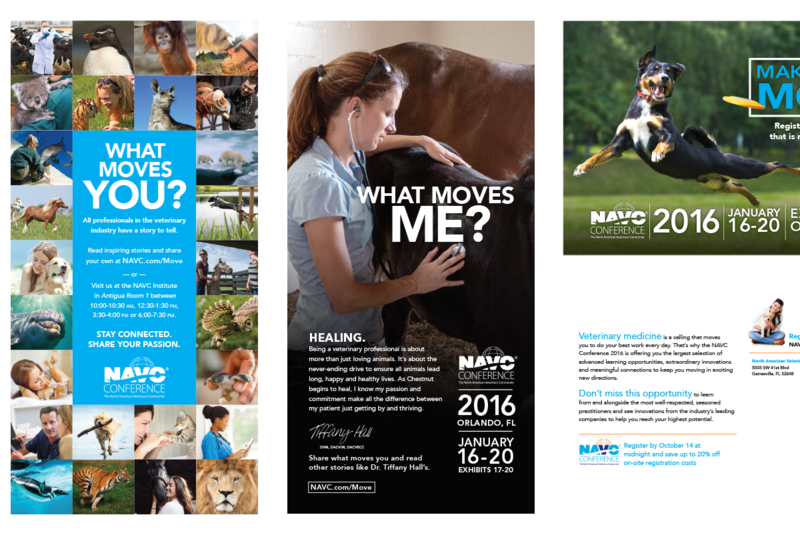 To do so, we developed a theme and brand for the 2016 conference, tapping into the emotional side of these doctors. 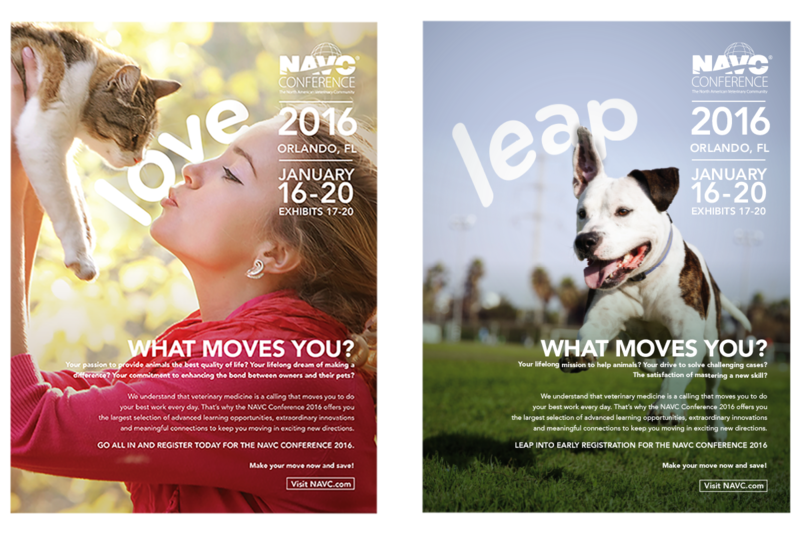 Naturally, a love for animals is shared by the entire veterinary community, but we asked members to take it a step further with the theme “What Moves You?” This allowed vet professionals to share their personal stories, through video, images or text, on a site we created for the NAVC aiming to draw more attendees to the conference. 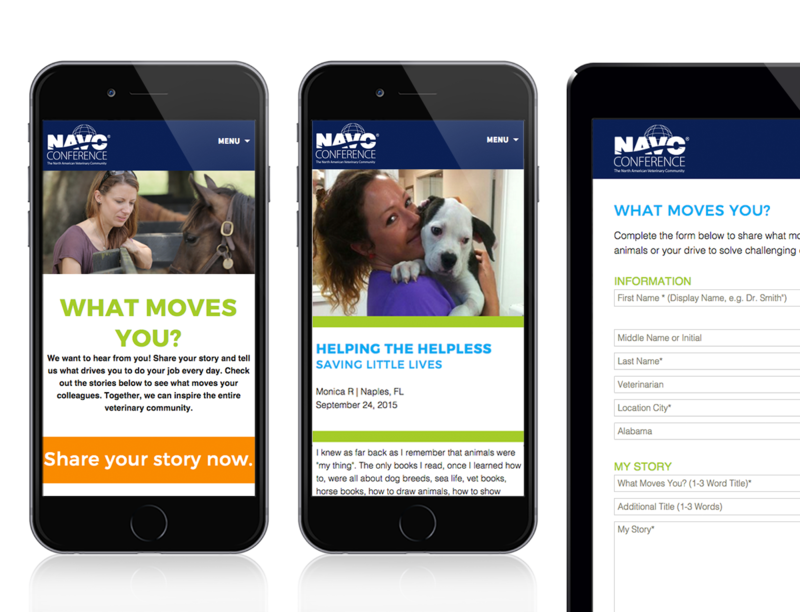 This microsite served as the gathering place for the NAVC Conference. 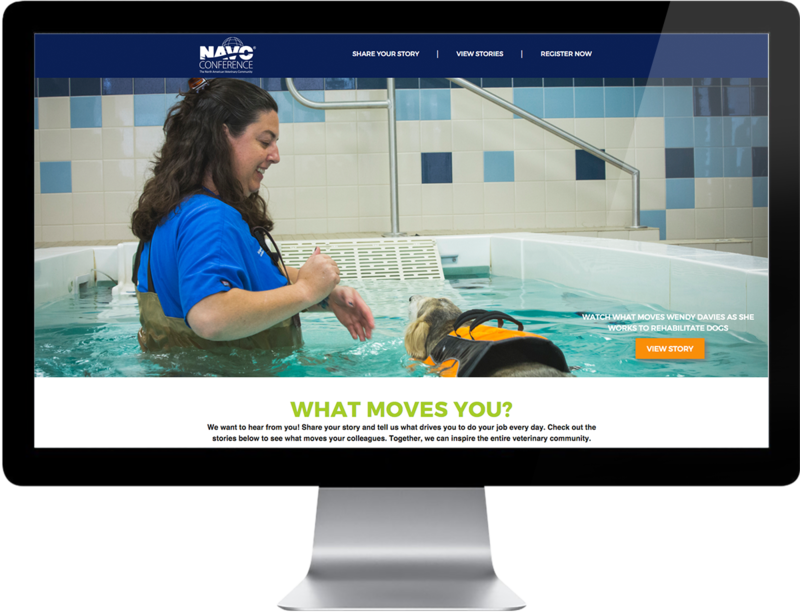 It provided event information and gave vet professionals the opportunity to add their stories; reminding people what makes this industry so special. 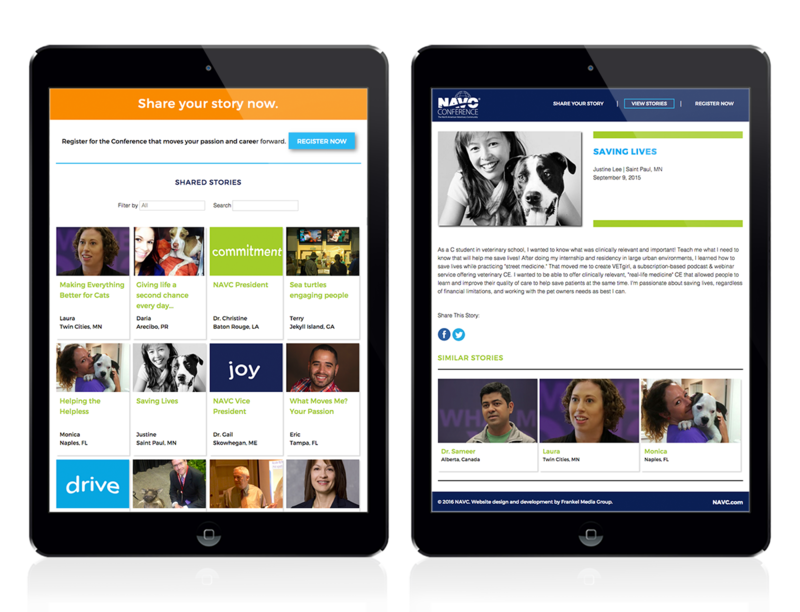 The campaign encouraged people to upload videos that explain What Moves You. 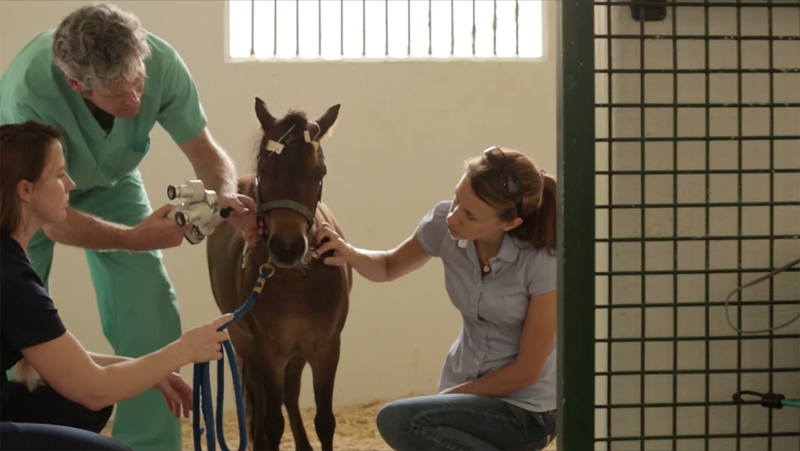 In a few cases, we shot and edited the stories to help get the ball rolling.